For every new, successful technology that humankind has introduced into our lives, we’ve molded and altered our behaviors, sometimes creating new behaviors entirely. But it comes to virtual reality, will we follow the same path? Consider the initial overwhelming success of Pokemon GO: An augmented reality app that requires you to move about the in the physical world to play. 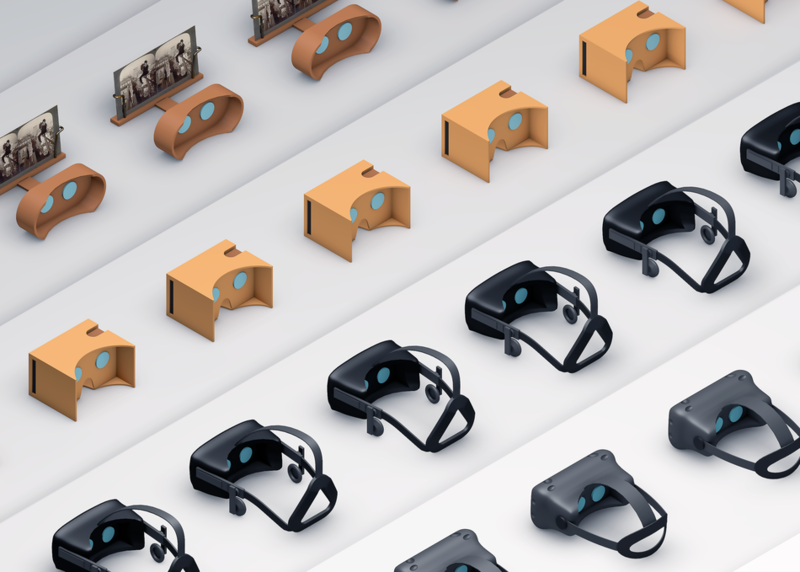 Virtual reality headsets span anywhere from completely mobile to tethered, and everywhere in between. In what physical context will VR be the most interesting, and successful? Join this session as our panel of experts dive into how virtual reality will affect human behavior, both emotionally and physically, in 2017 and beyond.